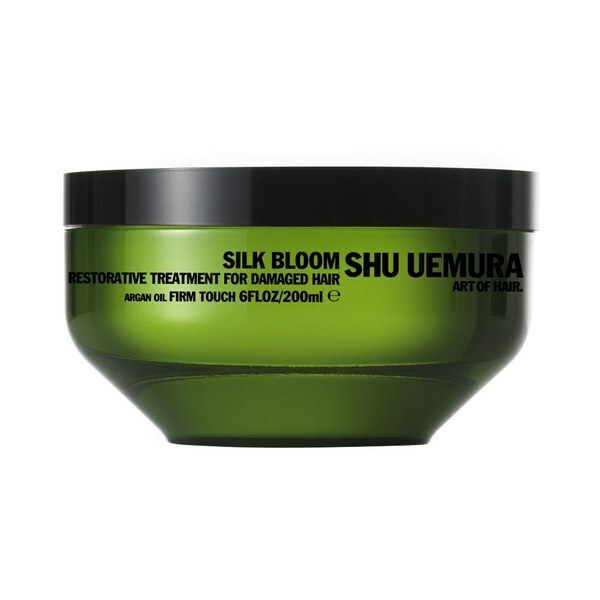 Replenish damaged locks with Shu Uemura's Art of Hair Silk Bloom Duo; a shampoo and hair treatment that work in synergy to strengthen, restructure and leave hair feeling silky smooth. - K.N. 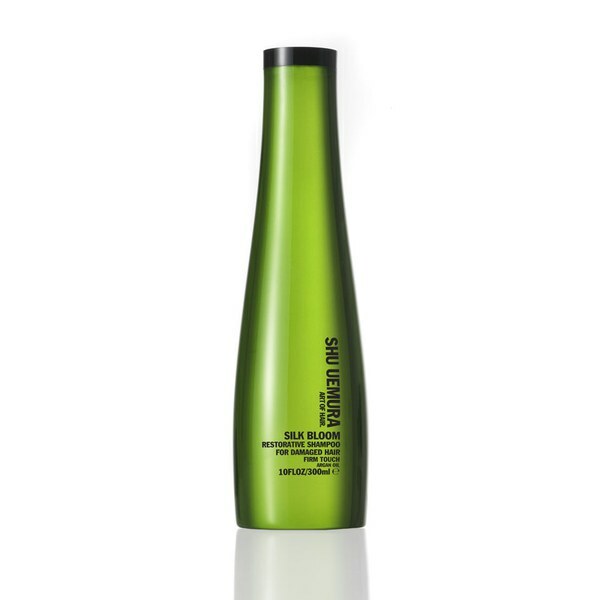 Designed specifically for damaged hair, this reparative shampoo combines argan oil with ceramides and vitamin E to restore, revitalise and restructure the hair. Deeply restorative, the formula repairs the structure of damaged hair, fortifying every fibre for renewed strength, body and vitality. Leaves hair feeling silky smooth. Designed specifically for damaged hair, this reparative hair masque combines argan oil with ceramides and vitamin E to restore, revitalise and restructure the hair. 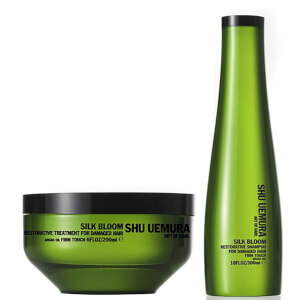 Deeply restorative, the formula repairs the structure of damaged hair, fortifying every fibre for renewed strength, body and vitality. Leaves hair feeling silky smooth.